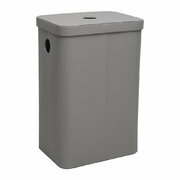 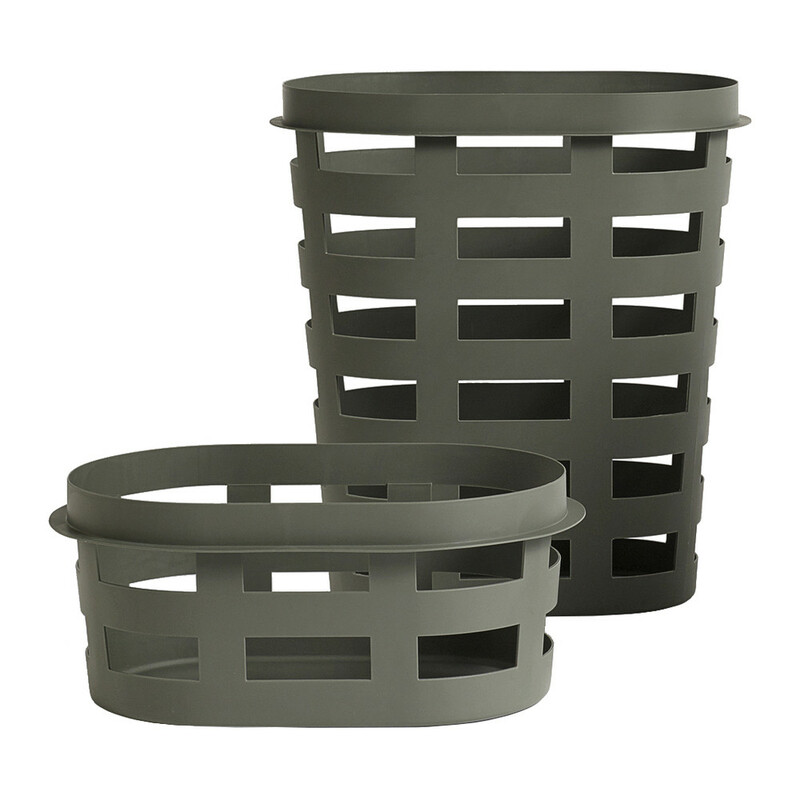 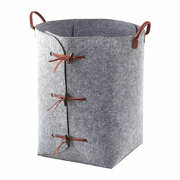 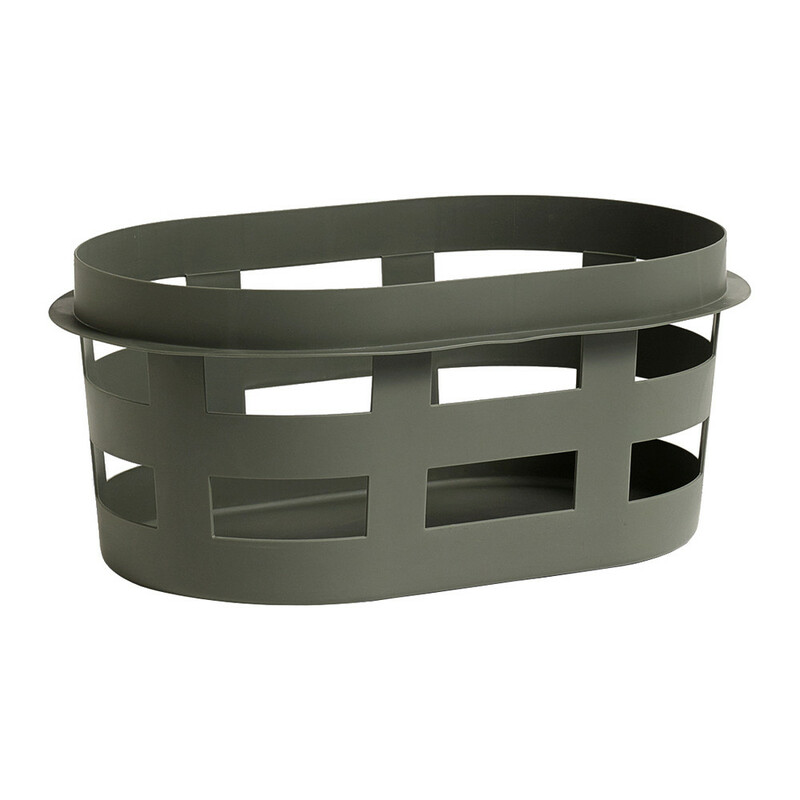 Remain organised in the home with this army green laundry basket from HAY. 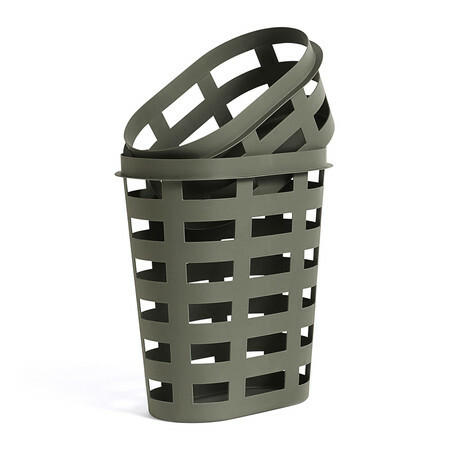 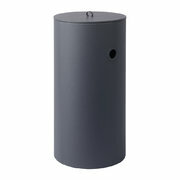 Made from sturdy plastic, its multifunctional uses include organising, tidying and laundry storage. 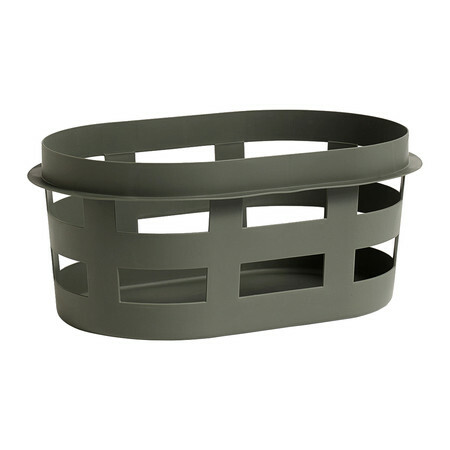 The flat rim running along the top of the basket serves as a handle that can be used from all sides.